Ripple Effects Ecotours offers educational and exhilarating tours throughout Florida's diverse ecosystems. 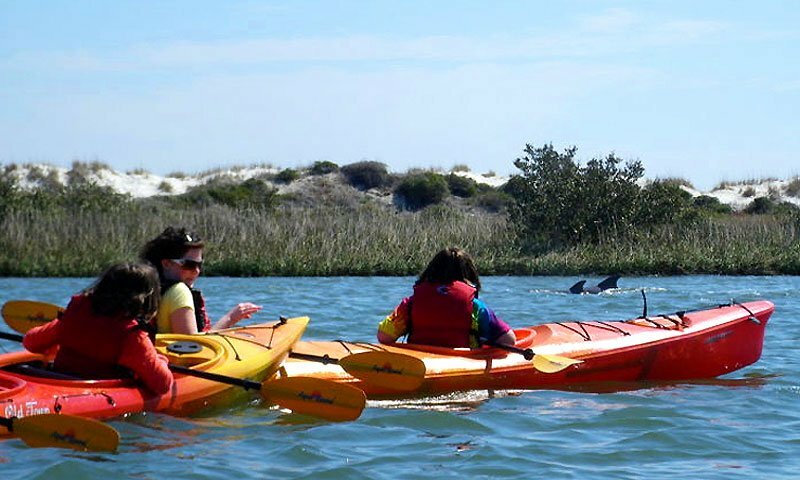 Located at Marineland in St. Augustine, Florida, they offer kayaking tours, rentals, fishing and team building opportunities. Ripple Effects kayaking tours can take guests through the Faver-Dykes State Park, Guana River (GTM - NERR), Anastasia State Park, Marineland, the Pellicer Creek Aquatic Preserve, The Florida Agricultural Museum, and more. Their partnership with Marineland Dolphin Adventure and the University of Florida's Whitney Lab has given the Ripple Effects Ecotours unique access to the southern boundary of the Guana Tolomato Matanzas National Estuarine Research Reserve. With this access they have an incredible foundation in research, education, conservation and natural interpretation of the environment, which they share with every customer. Ripple Effect Ecotours is proud and excited to offer comprehensive ecological and cultural kayak tours through this biologically rich and beautiful coastal system. Their tours are created to accommodate both beginners and experts with kayaking. Ripple Effect Ecotours also offers tours in a bio-diesel jet boat. 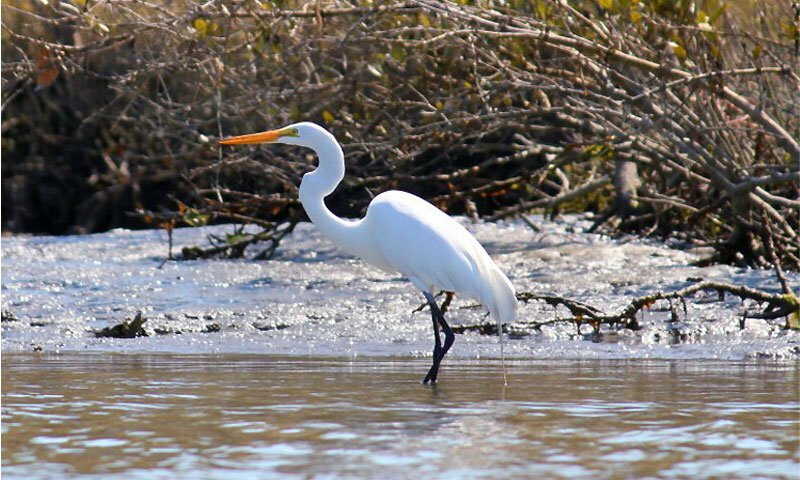 Guests can learn about the ecosystems and wildlife of Northeast Florida with Ripple Effects Eco Tours at Marineland in St. Augustine. Be the first to Review Ripple Effects Ecotours!